OK for starters my book confirms the original allocation of TEE RGPs a nine to Noisy and two to Lyon Vaise. Interestingly 2773 was reallocated to Vaise on 17/4/60 but then back to Noisy very quickly on 29/5/60. Could this be the 'swaps' we were talking about. 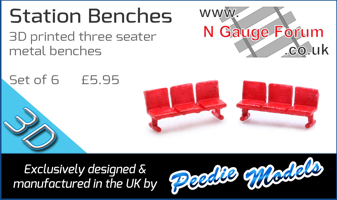 Some photos of the Mikadotrain/REE Modèles RGP in pre-production form in the AFAN blog for 26 mai 2018. Seductive. A short book review appears in the latest edition of Swiss Express, the quarterly magazine of the Swiss Railways Society, that may be of interest to TEE fans. The magazine review is limited to describing the contents, but does say that the text is in English, German and French and comprises three introductory essays and a foreword by four authors. 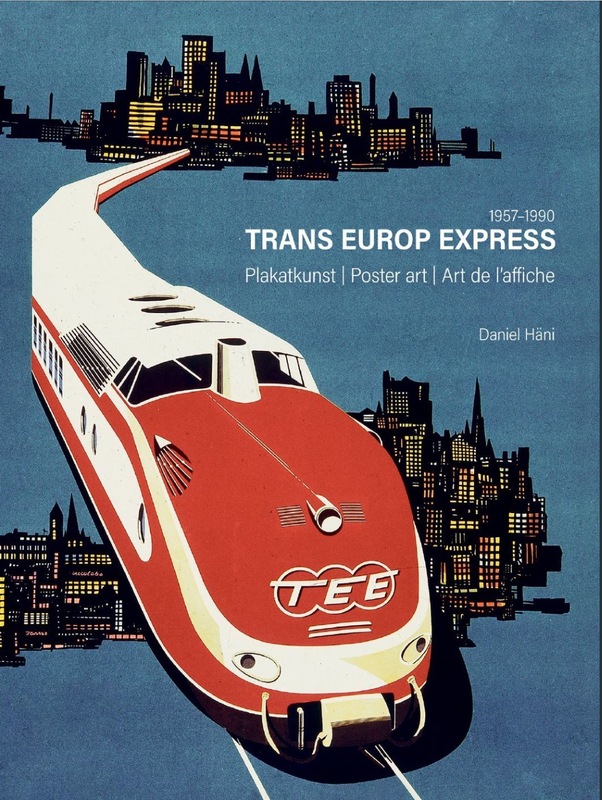 The essays cover themes of "modernist poster design, marketing, national differences, and how railways respond to the threat from travel by road and air across national boundaries as Europe integrated after WW2........... By far the most dominant essay theme however is the withering of the European ideal." The review points out that the majority of the book, some 140 pages of the 200, is dedicated to reproductions of the colour posters. Crikey that book looks amazing! Hope I find one on Ebay!!! Thanks for the link.